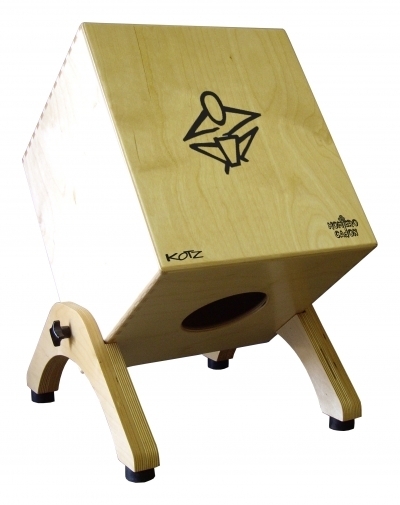 It's finally here, the string version of the popular Kotz Cube! In stock, ready to ship. Note, image is of the non-string version. Photos coming soon.